Lorraine Muller outlines a theory for professional practice with Indigenous clients in the human services, based on traditional Indigenous knowledge and spirituality. Indigenous ways of thinking and working are grounded in many thousands of years of oral tradition, and continue among Australian Aboriginal and Torres Strait Island people today. Lorraine Muller shows that understanding traditional holistic approaches to social and emotional wellbeing is essential for practitioners working with Indigenous clients across the human services. She explores core principles of traditional Indigenous knowledge in Australia, including relatedness, Country, circular learning, stories, and spirituality. She then shows how these principles represent a theory for Indigenous practice. 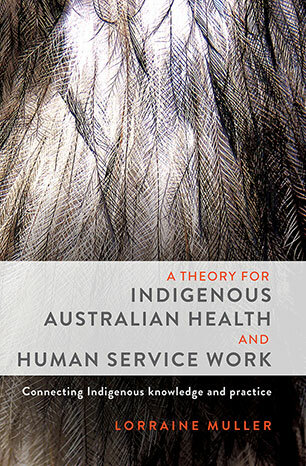 A Theory for Indigenous Australian Health and Human Service Work offers a deep insight into Indigenous Australian ways of working with people, in the context of a decolonisation framework. 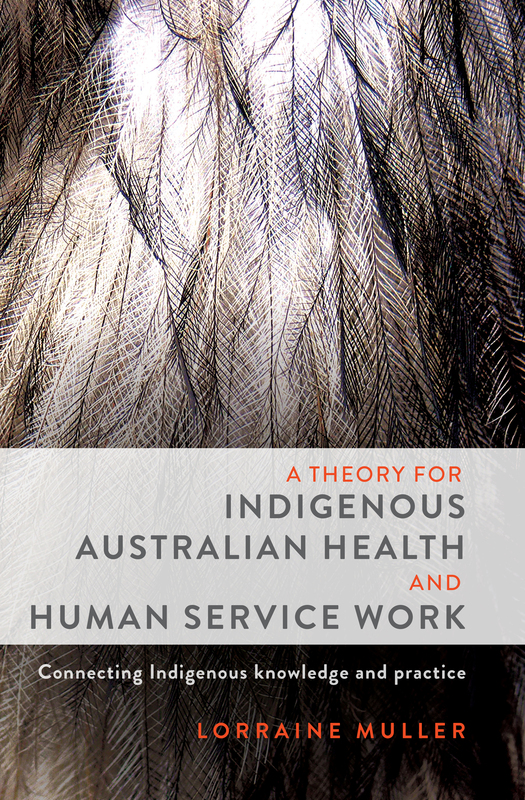 It is an invaluable resource for both Indigenous and non-Indigenous practitioners and researchers in health, social work, community work, education and related fields.